There are a lot of home improvement contractors who will promise the moon and the stars, and then fail to deliver even the bare minimum in service. Such experiences have left many homeowners hesitant about letting contractors into their home. 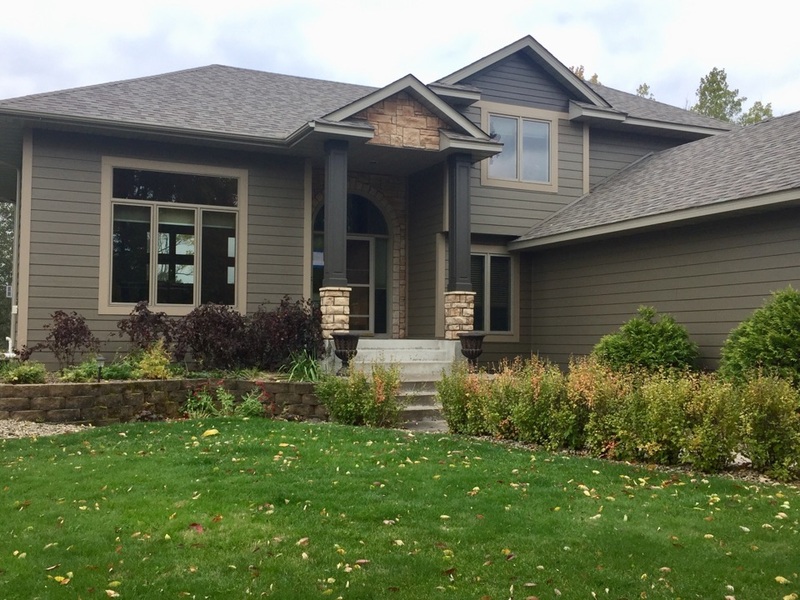 We at Timberland Exteriors always live up to our commitments, and we always strive to leave behind a product that is both flawless and that the client truly loves. Since 2003, our team has been living and working in our local community. This means that we treat our customers like our neighbors or even family. We also understand the local climate and its challenges. If you are interested in window replacement or talking about new siding options, then contact us. We are truly driven to give you a unique, pleasurable experience. 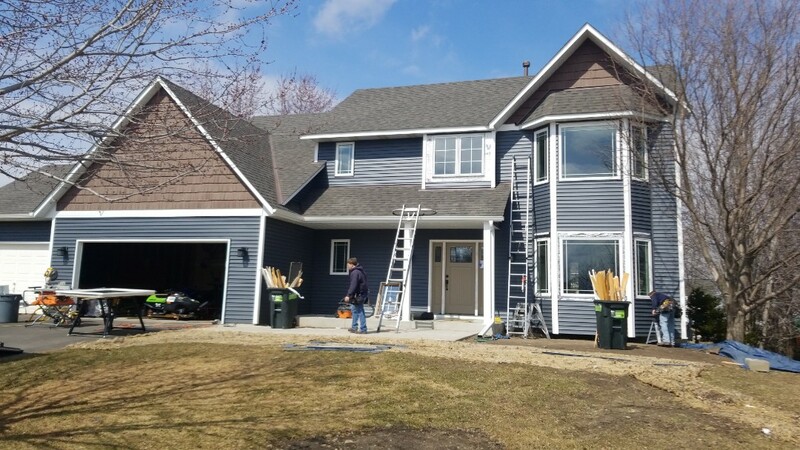 We know you have a lot of choices, but Timberland Exteriors is one of the few home improvement contractors that will always consider it an honor to be invited into your home. We think about the lives of the people that we’re affecting. We will ensure that your home is left as clean or cleaner than when we arrived. 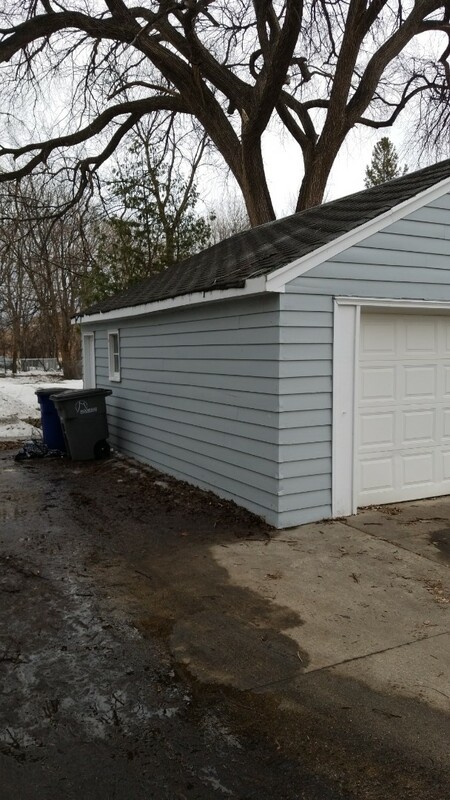 Schedule your free estimate today by calling us at (651) 439-1760 or by filling out our online form. I love my new windows! The guys were very neat and cleaned up everything. They did a great job and I am going to tell everyone about Timberland Exteriors! Very reasonably priced. Marty is exceptional! Very in tune with everything I wanted. Explained ALL my questions. Both crews were very professional and courteous. And all work is guaranteed! That makes the difference, Timberland backs their work. Wish everyone did! We were not home when they installed our new windows. They were able to finish in 1 day. The new wood work inside the home is beautiful! Very professional! 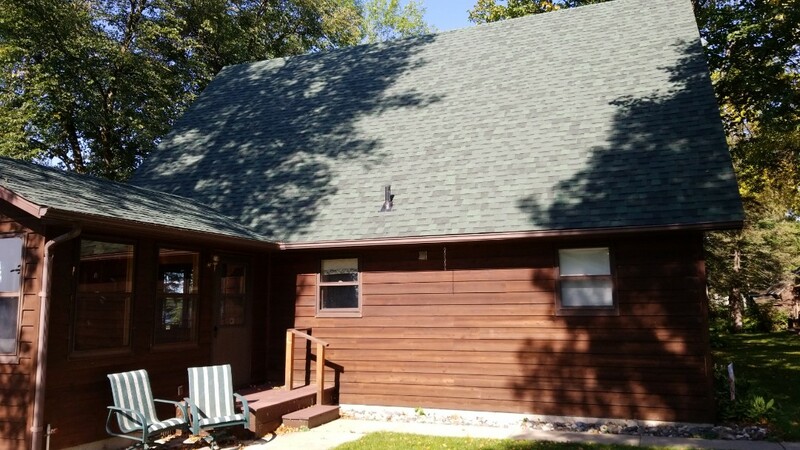 I have had Timberland Exteriors replace my roof last year and trust them to do a great job! Pete, Ho and the guys were great and easy to work with. Not only did they do a great job on install, but also made sure I was happy with everything. I would highly recommend them for Hardie. The crew was very professional and hard working. They completed the job in 1 day. They cleaned up everything and respected our property. Marty was responsive from start to finish. I would recommend them to everyone! The guys worked hard even in extremely hot and humid weather. My house looks brand new! I had a large fire next to my home causing a great deal of damage to my roof, siding and windows. 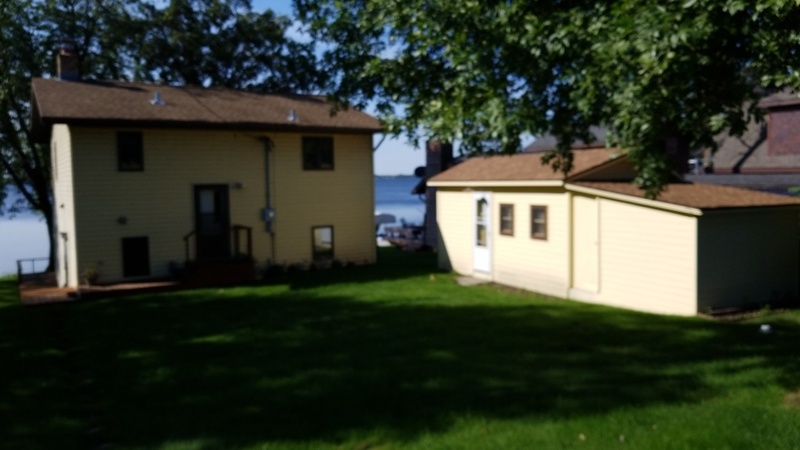 Marty and his crew took great care of me, working with the insurance, designing the siding and roofing color. 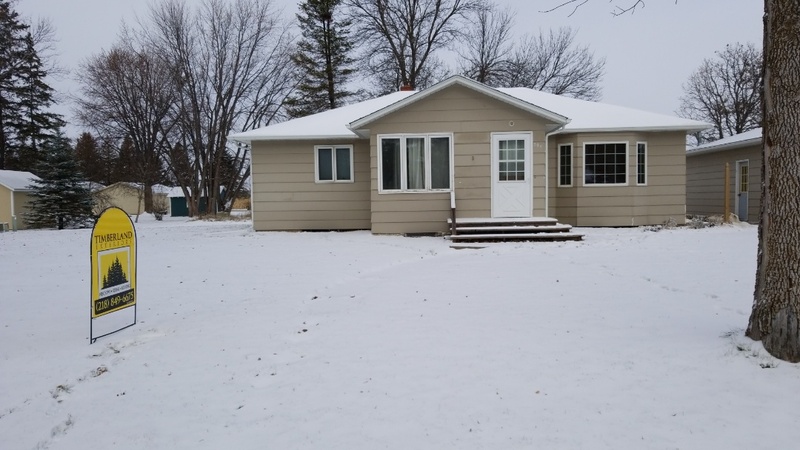 It was worry free and I now have an energy efficient home that will last for many years! Amazing work, great service, very fast. I am so happy with the work that was done. They did an amazing job on our roof. Very fast and took care of any issues that came up. So very happy with the service I have received. Highly recommended. Marty Waller is a great guy and stays in contact during the whole process. His roofers were prompt, friendly, and did a nice job of cleaning up. High quality work, Great value! The Timberland crew completed our roofing project on schedule at a great price. Quality work and good communication throughout the project. Great work and super professional work. 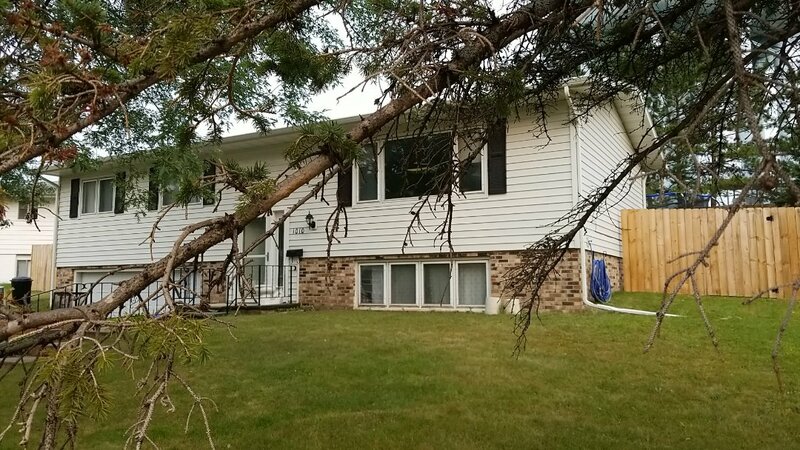 The contractor was very professional and went out of his way to work with our insurance company to get us the biggest claim possible. The entire job ended up being covered! He kept us in the loop every step of the way. New Owens Corning Duration Storm shingle installed. Teak color. Hail resistant shingle. Installing new vinyl replacement windows for a homeowner. Windows are Revere brand windows. Assisting homeowner with evaluating windows, siding and roofing needs. New Vinyl triple pane windows and patio doors. 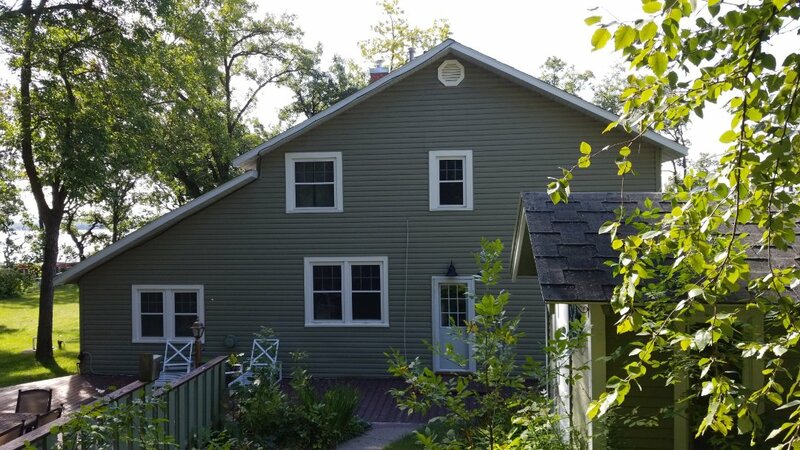 Replaced stucco with James Hardie siding at 6697 Ruffed Grouse Rd in Lino Lakes! Also new Pella living room window with transom. 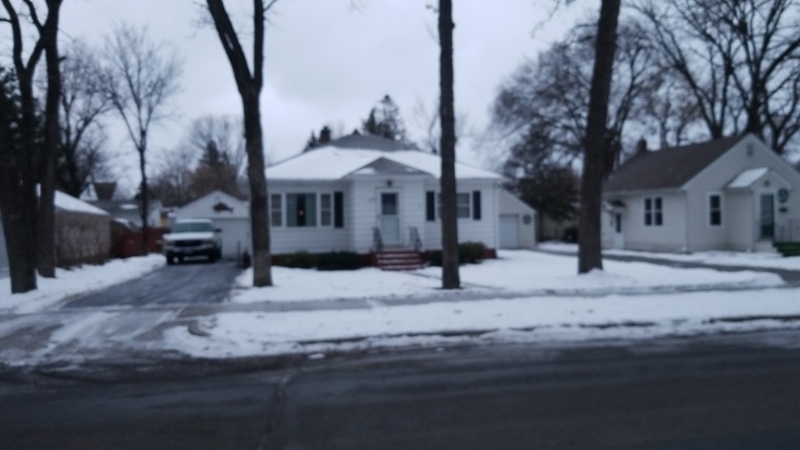 New lifetime warranty roof at 1172 E 5th St in St Paul! 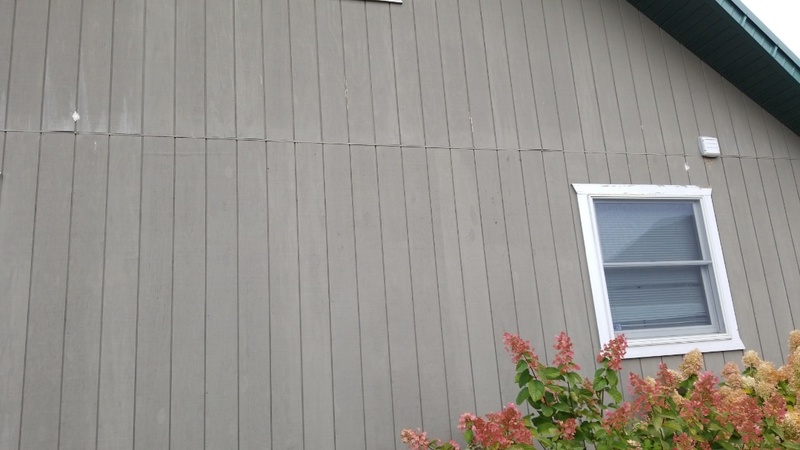 Assisting a homeowner in using James Hardie Cement Board siding to keep the woodpeckers from destroying the home. Assisting homeowner with a possible bow window replacement. Looking at several options and manufacturers to find correct product for their need. Checking in with a post customer after a recent hail storm. 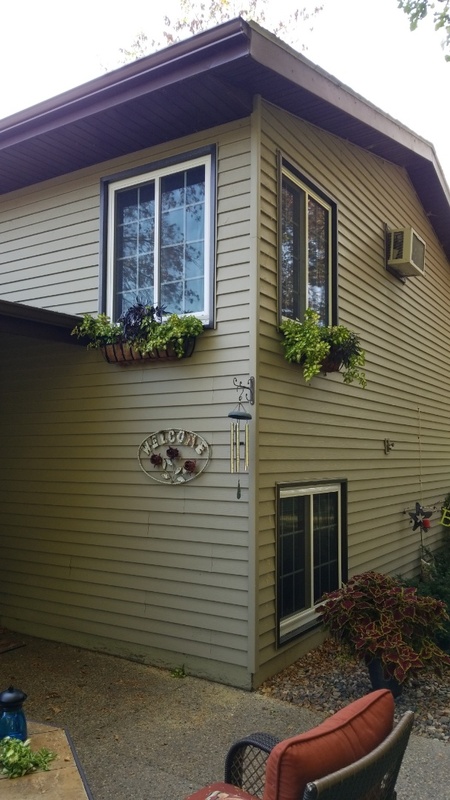 We had replaced vinyl windows and installed new stone accents to the siding. Checking back with a home owner that we replaced the shingle roof 2 years ago. 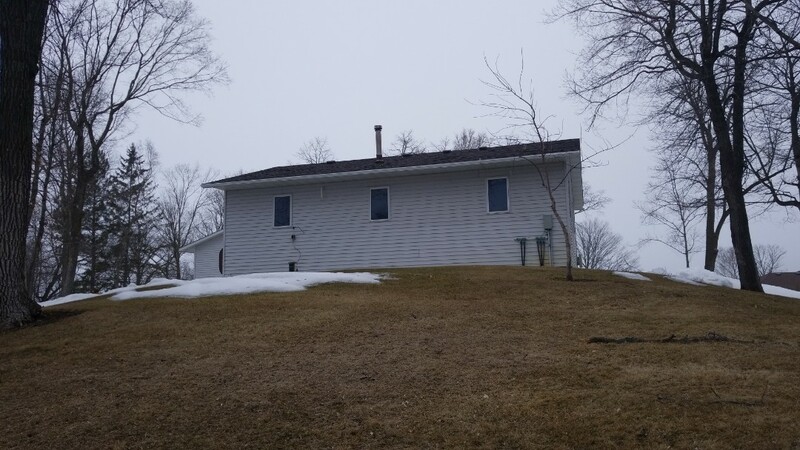 There had been a recent hail storm, but the Owens Corning shingles stood up and protected the home. We will be assisting homeowner with restoring their single roof and siding after a hail storm. New vinyl windows installed so the homeowner can enjoy an energy efficient winter heating season. 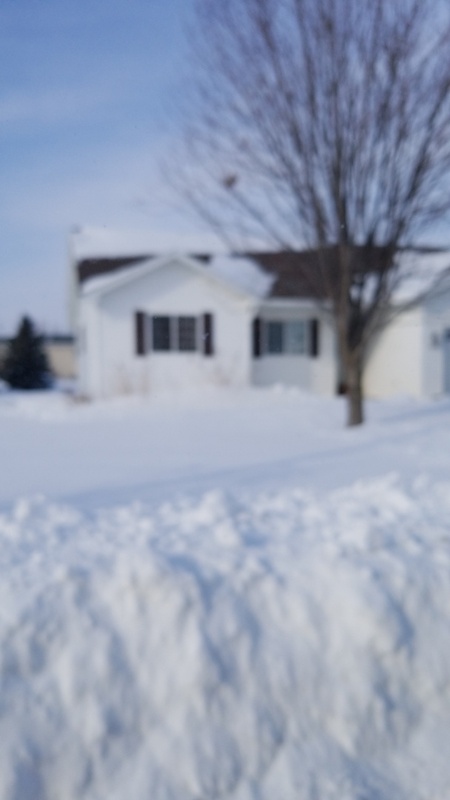 New entry door at 2353 Oak Lane in White Bear Lake!